School is out, and summer is upon us. It’s time to let loose and have some fun. That sounds great in theory, but it can be horrible for our finances if we aren’t careful — especially when it comes to taking summer vacations. So what can you do this summer to make sure you don’t end up with a financial hangover, wondering where the money went or how the credit card bills got so high? 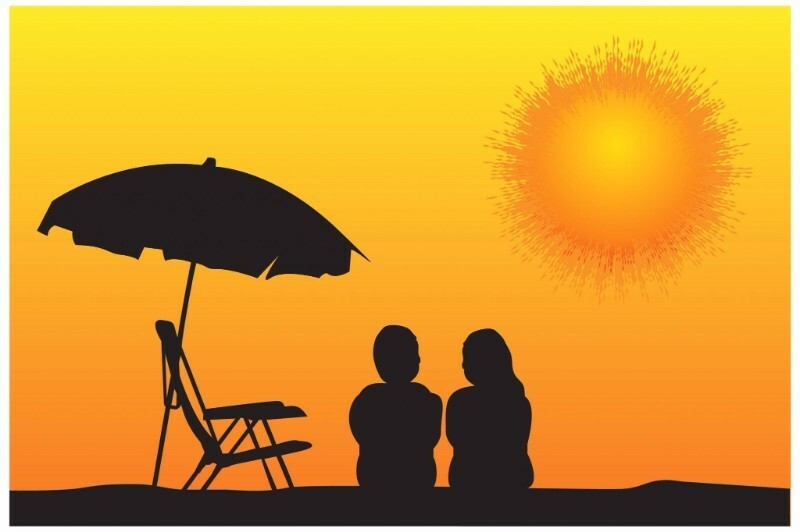 Here are a few tips to help you enjoy your summer vacation without derailing your finances. It helps to start with a plan for your summer vacations. You don’t have to rule out spontaneity entirely, but having an overview of when and where you’d like to go, what you’d like to do and how much it will cost gets you started off on the right foot. With a plan in place, you can start saving for your trip. Creating a separate “fun fund” helps cement why you’re saving the money and can help you keep your eye on the big prize when lesser temptations, like a new TV, arise. To determine how much you need to save each month, divide the cost of the trip by the number of months you’ll be saving. Major trips, such as to a Disney location or overseas, may require significant planning and a longer time horizon to save. For instance, taking a $6,000 trip every three years would require you to save around $170 a month. If you wanted to do this more frequently, you’d have to save even more. Set a daily spending budget for your trip and don’t exceed it. Include what you’ll spend on food, activities, lodging and anything else that might come up. You can also get your children involved in the planning, having them participate in the family’s budgeting. Even young children will benefit as they are exposed to responsible spending. But remember, setting these spending limits means being realistic. If you have to budget $500 a day for a five-day trip because you plan to eat at restaurants for every meal and you want to bring souvenirs home to friends and family, so be it. It’s more important to be realistic about what you’ll spend and to save for it than it is to convince yourself you won’t spend much and go two or three times above what you budgeted. Once you’ve settled on how much you’ll spend, stick to it. It’s easy to talk yourself into not counting little purchases like a coffee here or mouse ears there, but those little purchases add up and can have a significant impact on your vacation fund. Give yourself a 3% to 5% buffer in your budget for the “Oh, that’s so cute” and “Man, I just need to have that” moments — we’ve all had them. With practice, you’ll get better at estimating how much you’ll need each day, but having a cushion can help in case you underestimate. Most of us aren’t going to plan a vacation down to the minute, but with money saved up in a “fun fund” and a cap on your daily spending, you can enjoy yourself and avoid maxing out your credit cards.